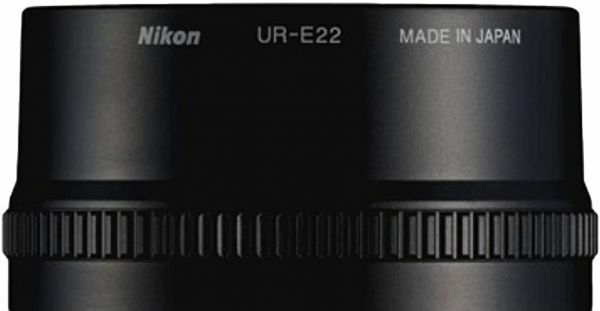 Filter Adapter tube for Nikon Coolpix P7000 Digital Camera fits perfectly on your camera. You can add lenses or filters seamlessly and ensure you get best of your precious moments. It's two piece adapter ring gives a great output in wide angle as well as telephoto frames.